Halli Powers (’19) has been a member of the Harbinger staff for two years as the Copy Editor. When not editing drafts, Powers enjoys watching sports and reading books. During school she is a part of the National Quill and Scroll Society, National Spanish Honor Society, and serves as a varsity wrestling manager. While at home Powers spends her times watching the Marvel movies with her pigs, Lily and Claire, or doing CrossFit. 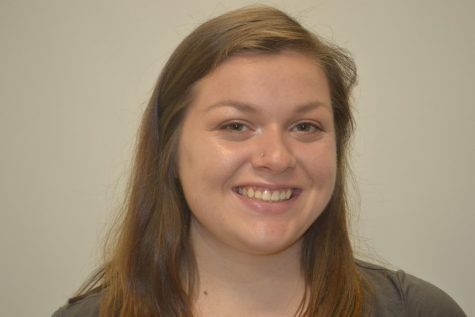 She plans to attend the University of Tennessee and major in Sports Journalism next fall.